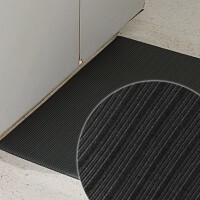 These mats are also called soft flooring mats that provide comfort to your staff or anyone who walk in your business workspace. 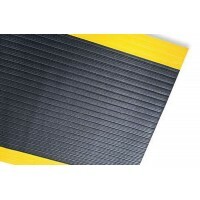 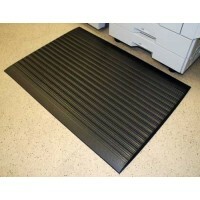 These mats do not only benefit in terms of keeping the floor clean but also increases employee productivity by providing a more comfortable environment to work in. 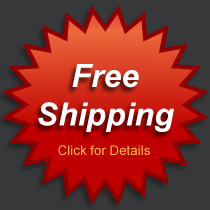 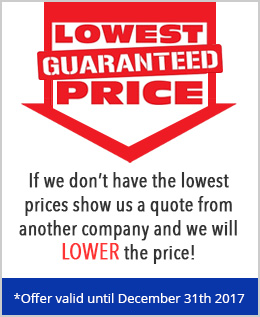 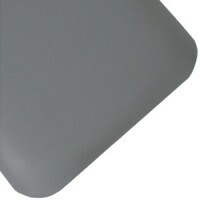 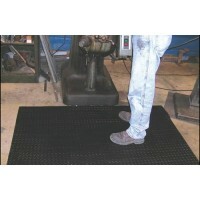 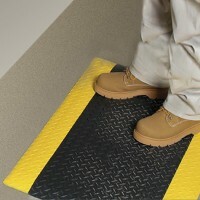 Investing in anti-fatigue custom fit floor mats is a good way to keep your employees happy. 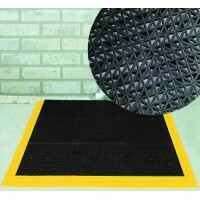 Anti-Fatigue Mats There are 7 products.